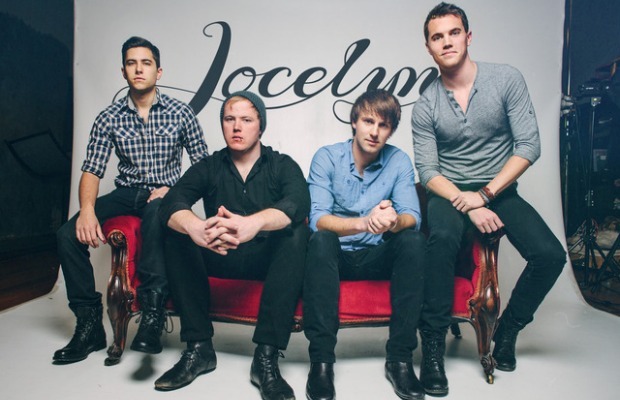 Jocelyn, the still-unsigned pop-rock quartet with a driving passion for hearing and telling the stories of individuals whom we featured in our March issue's AP&R section, racked up more than $10,000 in pledges on their Kickstarter campaign to tour this summer within its first 48 hours. The band started with a mere goal of $5,000, which they met within ten minutes. They have since extended their Kickstarter goal to $15,000 to cover the cost of two stolen guitars, and will thank fans with a 10-song YouTube series of cover videos as well as extra incentives.